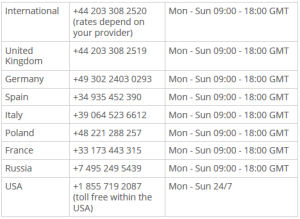 There are several ways to contact the Skrill Support. For general issues, calling is the fastest and most comfortable option to choose from, but you can also send them an email, contact via Skrill Homepage, Twitter or Facebook. 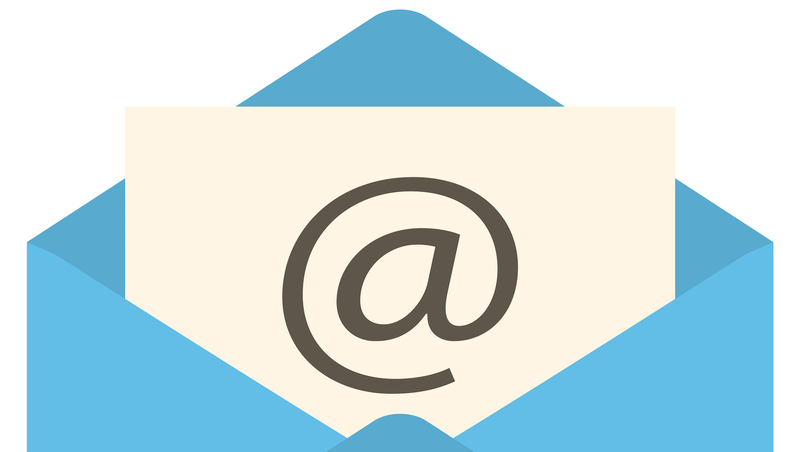 If you choose to contact support through email or their contact form, please use the mail address you are using for your account and add your account ID number. Your account ID number shows in your account overview when you log in and you can find it in the upper right corner. You can also find information about how to deal with a stolen or lost Skrill Prepaid MasterCard and who you need to contact in those cases to make sure your funds are still safe. Let’s have a look at the different contact options. If your issue is not that urgent, you can send an email to help@skrill.com. VIP customers can use vip@skrill.com. 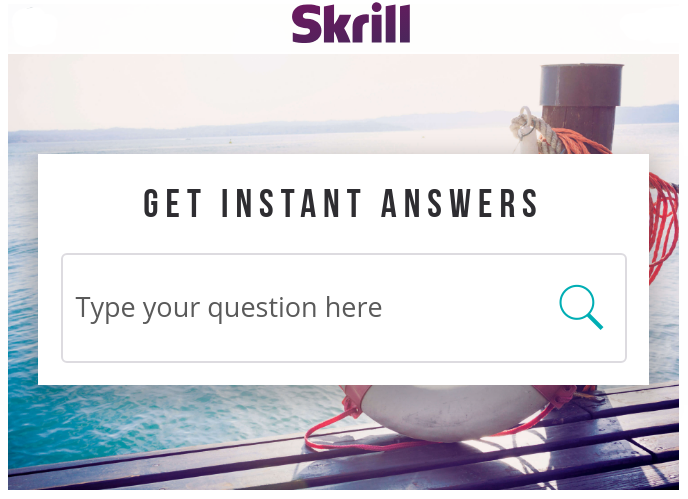 You can also write a Skrill Support Ticket on the Skrill website and use their contact form. In both cases you should receive an answer within 2-3 business days latest. Skrill also offers support through their social media channels. 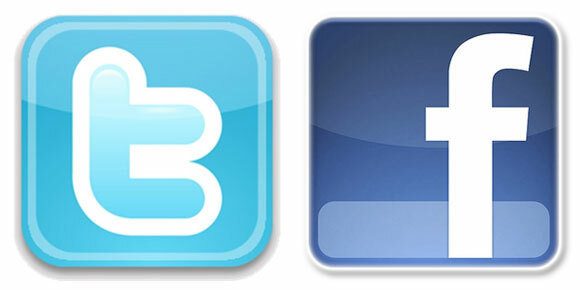 Please make sure to share personal details only in private and not on the public page. In case, your Skrill account is disabled for any reason, you will need to call the Skrill Support directly. Please see the option above to get access to your account reinstated as soon as possible. If your Skrill PrePaid MasterCard has been lost, stolen or compromised in any way, please contact Skrill Support immediately at +44 (0) 203 308 2530 to cancel your card. 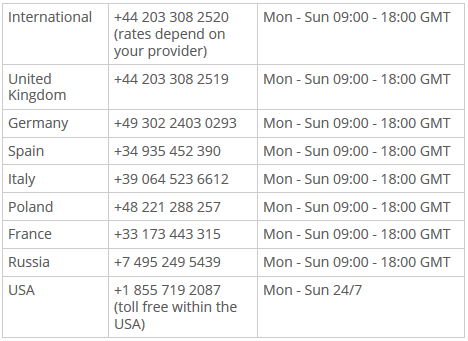 If you are a registered client of us, we will be happy to help you get your support issues solved faster and help with any problems you might encounter. Please contact us , us an email to help@ewallate-optimizer.com or add us on Skype, so that we can check your issue and try our best to help you out as fast as possible. To be able to help, please also let us always know your Skrill account ID and the mail address connected to your account and send us all information about your issue. We are happy to help.